Following on from their midweek trip to Minsk, the Candystripes were on the road again on Sunday ahead of Monday evening’s rearranged league game in Cork. It’s a venue that hasn’t been kind to the Brandywell outfit down the years with their last league win some five seasons ago and a bigger gap back to the one before that. Given that superb performance in Belarus on Thursday night however there is genuine hope that City can get their form back as they head into the final third of the season. Follow our Twitter for live updates, like us on Facebook for half-time & full-time posts or follow us on Instagram for key incident updates on our story. 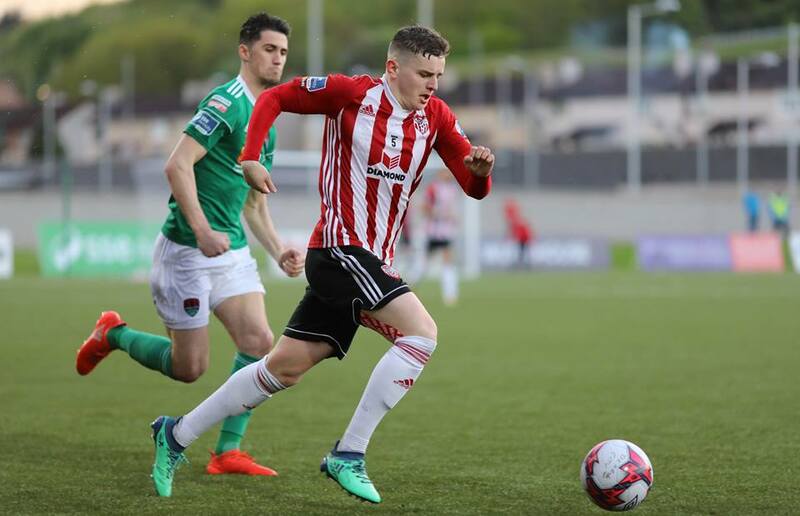 Derry take on St. Pat’s at the Brandywell this Friday night and tickets are available online here or at the usual outlets.